The game will not work on Mobile devices. Play on Google Chrome or any Flash Player supported Browser. 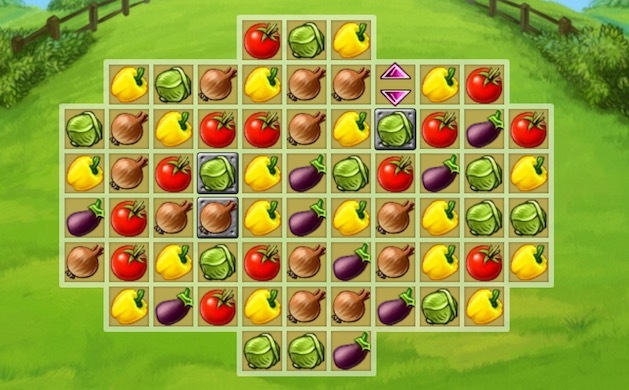 Farm of Dreams Unblocked Game is like Candy Crush Game. Start the game, follow screen’s prompt and you can easily play. In the game match similar fruits to score. Break bricks, collect coins, and there are a lot to do. You will have quite fun while playing this game.